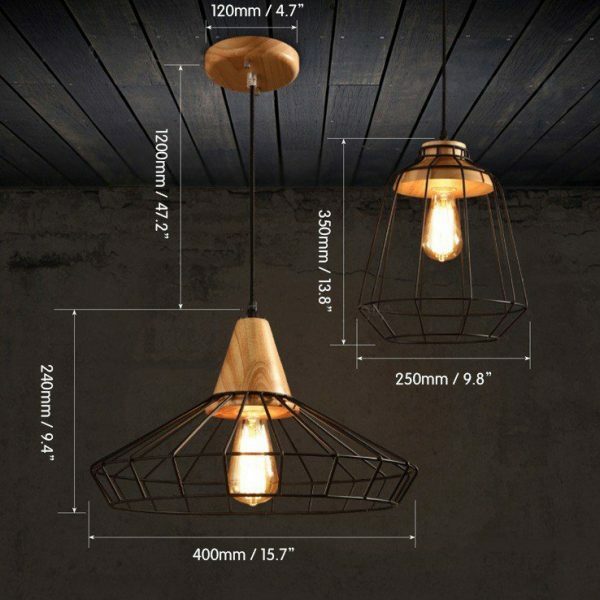 This terrific black metal cage pendant light will be perfect for an industrial or rustic style home decor thanks to its refined black finish and natural materials of wood. Matched with vintage Edison bulb, it will cast warm and gentle light to provide you powerful and efficient illumination. 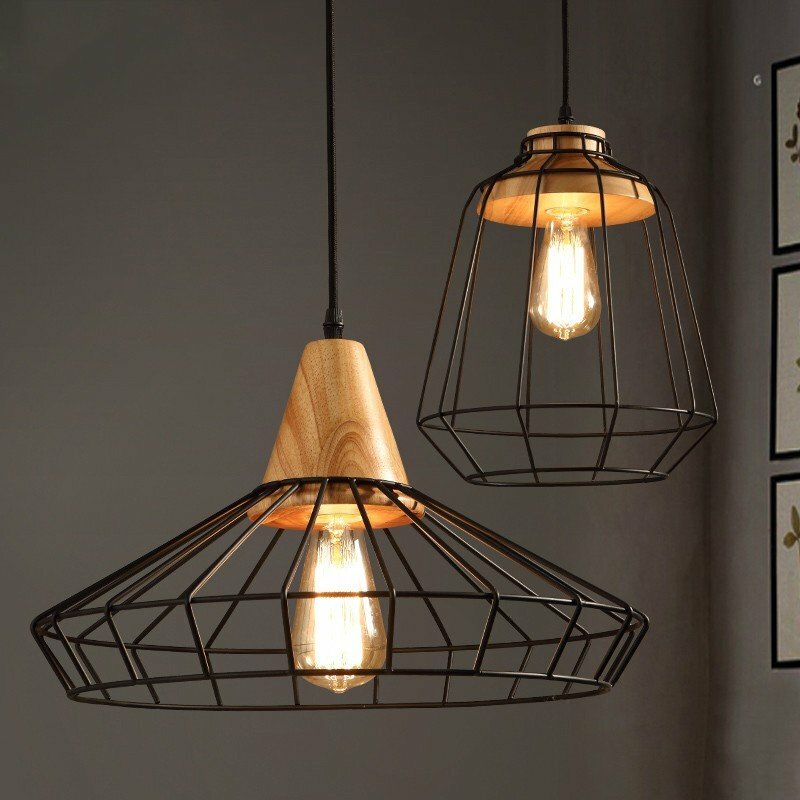 Designed to hang in dining room, kitchen room and more, it adds handsome lighting style to your home decor. There is no doubt that it will be suitable to your home decor and become a ravishing industrial decor delight.